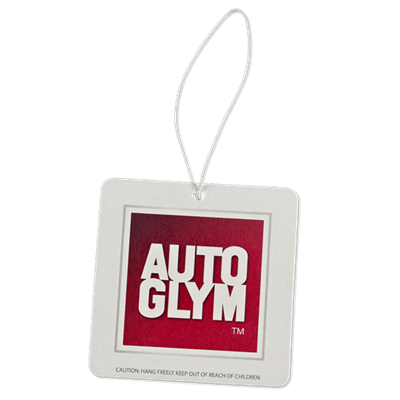 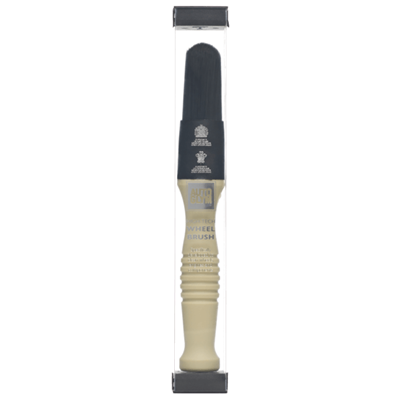 Autoglym Products | Autoglym Polish | Autosmart | UK Supply Direct|Autosmart smart wheels heavy duty, acid free wheel cleaner removes brake dust. 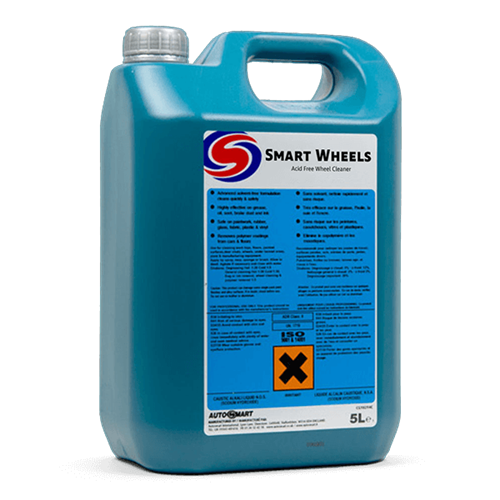 Autosmart Smart Wheels is a heavy duty, acid free wheel cleaner. 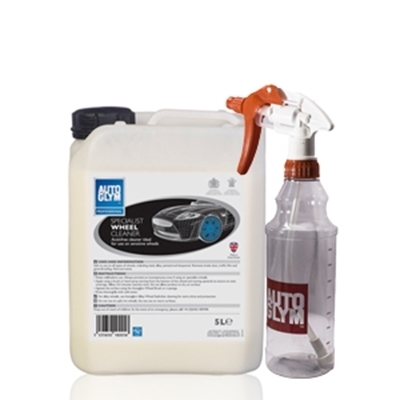 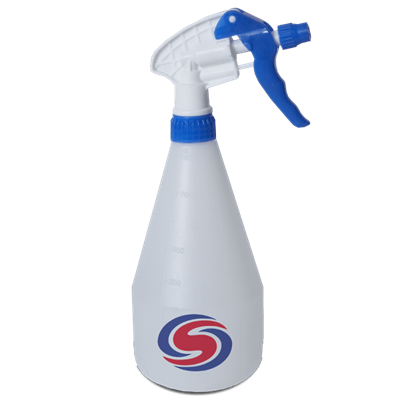 Foaming “Hi cling” formulation with excellent deep cleaning performance removes stubborn brake dust and grime.